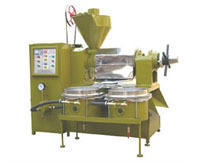 Would you set up a mini oil milling equipment plant for yourself ? With the rapid economic development of the world ，more and more people tend to produce their own edible oil in their home rather than buying some from the supermarket. 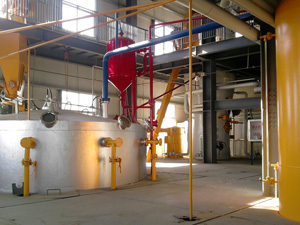 So,if the answer is "Yes",you would need our professional equipment for your own mini oil milling equipment plant. The edible oil consumption of the world are increasing every year . The oil is one of the indivisible parts of human beings' living .All the countries have their own oilseed with the different climate. Oilseed crop occupies important position in the agricultural and industrial economy of the country and accounts for about 13% of the cropped area. So the condition is favorable for setting up a mini oil for your own. 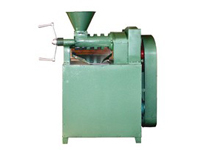 The Mini Oil Milling Equipment Plant is suitable for pressing all kinds of oilseeds both for the edible ones or non-edible ones such as peanuts,cotton seeds, mustard, rapeseed, sunflower seed, soya bean etc. You need only one oil press to bulid your mini oil mill . Our oil milling equipments have lower recurring costs as compared to our competitors.Because they have the low manpower requirement, space requirement, operational time requirement and an extremely low maintenance requirement.